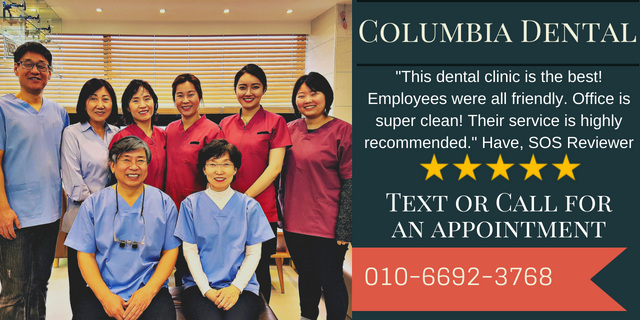 Do you deserve the service you are getting? The other day I walked into a shop to find a present for a friend’s upcoming birthday. I was going a mile a minute when I realized that I wasn’t making sense to them. That quick pause helped me to see I was acting like they should stop everything they were doing and serve me immediately. My behavior was rude and entitled. On top of that, I was forcing them to read my mind. If I didn’t change my approach I was going to leave without a solution for a birthday present. I took a deep breath and willed myself to start over. This time focusing on being aware that they did not know all the details I know. And what do you know? Their expression and attitudes towards me changed. The funny thing is, this happened in Texas. The “other day” was several years ago and the language barrier was over our different accents. When I look back, I think what saved me that day was that I was willing to think about what I was doing and adapt so we both got what we wanted. That experience stayed with me and taught me a couple of things that is currently helping me in Korea. I recently had a conversation with a friend about a restaurant we both visited. We had two different experiences with the same waiter. She decided the poor service she received there was because the waitress was racist and was discriminating against her. We decided to go to lunch together and test out our theory about what was happening. At lunch, I noticed there were other people of similar background as my friend. The waitress didn’t seem to have an issue with any of them. Was it because we were women and there was a male-female cultural difference at play? No. There were other women in the restaurant being served by the same waitress. It turns out the problem was simple. My friend had the habit of speaking too quickly and not letting the waitress digest what she said. When the waitress didn’t respond immediately my friend rolled her eyes and it created tension between her and the waitress. Once we figured what the real deal was my friend reported that her experience at that restaurant improved. Slow down because not everyone can understand what you are saying at the speed you are saying it. Your English is not everyone else’s English. Try more specific words or change your phrases a little. For example, "That's fine" could be said as "Yes." Use straight forward words that an ESL speaker would find clear and easy to understand. Help people understand what you want by introducing a basic idea and then build on that by asking them to help you with the specific detail or service you want. Since servers here have often never lived in other countries, they are doing their best but might need help fully understanding what you are asking for or what you are expecting from them. Get better service by researching what you want. Avoid impulsively buying something that you don’t know much about. Avoid putting strangers on the spot by making them guess what is "perfect" for you. Fast forward to Living in Korea. The problem and the solution I experienced in Texas seems to work here as well. At first look, I can tell that we all come from diverse backgrounds and cultures. We each have different ideas of what service is supposed to look like. What we seem to forget is that we expect to be served a certain way without understanding the impact of our own behavior as customers and how it relates to the local culture. Looking a little more closely we can see there is a lot more going on than a simple confusion over accents. They are as stressed and confused as we are. Let’s imagine for a moment that you want to buy a car. You have done your research and you know the make and model you want to buy. Or actually, maybe you are buying on a whim and wander into the nearest dealership. Regardless you are ready to buy. You end up buying a car, convinced it is perfect for your needs. A week later you take a corner too fast and the wheels spin out uncontrollably, leading you to crash into a pole. You angrily take yourself back to the dealership demanding a refund. But they refuse. You are not happy with their response. You get in their face. You yell at them and tell them if they don’t make it right you are going to leave bad reviews for them. Do you think this business is going to refund the car you destroyed through your own mishandling? In short, if the customer is the reason a product is damaged, it is not the business’s responsibility to replace or refund it. It seems obvious when talking about cars but it can be less clear when using new products you've never used. You might think you used it correctly, but to those who know how to use it - you clearly didn't. This is a common part of culture shock for all of us. Granted some places have a policy that out of goodwill they will replace or refund something with no questions ask. Sometimes a membership or an insurance fee is required to guarantee that kind of service for their customer. However, it should not be expected across the board. When we don't get think we get the response we came for, we need to stop and realize sometimes things just aren't how we were used to. In this case, it means acknowledging what we did to cause a product to fail and eating our humble pie. And living away from our hometowns has given me plenty of opportunities to have a piece of that pie! On the other hand, we all have had a time when a product or service has disappointed us. If you are not happy with an item and it is in good condition-you might have some options. Generally, it is always best to check before buying to see what the policy is. However, if the business misconstrued what the product can do or sold you a faulty product knowingly, you have every right to ask for a refund or exchange. All things considered, if you are shopping with a reputable and legitimate business here is what you should say for the best results; Useful Phrases for Getting an Exchange or Refund. Observe the type of customers that frequent the type of establishment you are visiting. You can tell a lot about what is normal or not normal service by taking the time to note this detail. Understand you are not always the type of customer a Korean business builds their customer culture around. 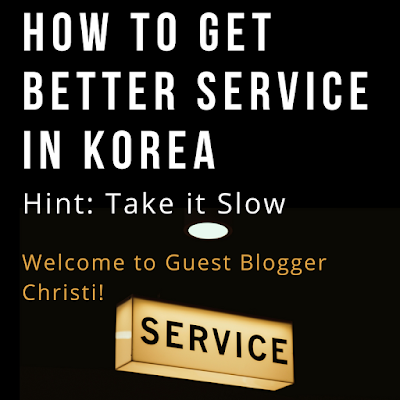 Many businesses in Pyeongtaek are not prepared to provide customer service for foreigners. At this businesses, you will have to follow local customs. Do your best to negotiate politely. You will not always get what you came for. Know when it is time to walk away. Remember that pointing out people's failures usually gets you less and not more here. Approach things from the standpoint that you need help and not that you are blaming them. This gives them more ways to provide a quality experience. It is okay to be firm in your request but also respect the place of business’s established policy. It is unreasonable to ask for things beyond the scope of a person's responsibilities. A store manager may be unable to give you what you want because it must answer to the policy of a Corporation. 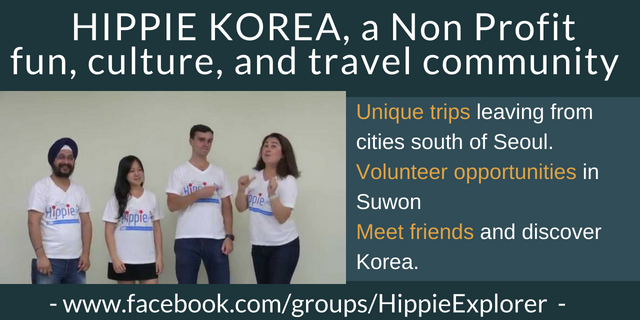 Korea4Expats wrote an article about locating your local Korea Consumer Agency or other consumer organizations for consumer counseling. You will need receipts and contracts to help your case go smoothly. If you are unhappy with your service, make sure the establishment is aware of the problem. Be prepared to offer helpful suggestions in a non-aggressive manner. Sometimes the back end of the operation is not aware of what the front end service looks like. Remember you are a representative of the country and the communities you came from. Every time you explode, you are in essence ‘losing face’ for everything you represent. I have watched customers who felt entitled to act like a bully get the deal they wanted. It leaves the impression that the fastest way to get what you want is to act aggressively. Over time it changes the attitudes and atmosphere towards the next bewildered customer. The reality is if I expect a quality business to give me good products and services, then they should get a high-quality customer who knows how to behave. How you conduct yourself affects us all.